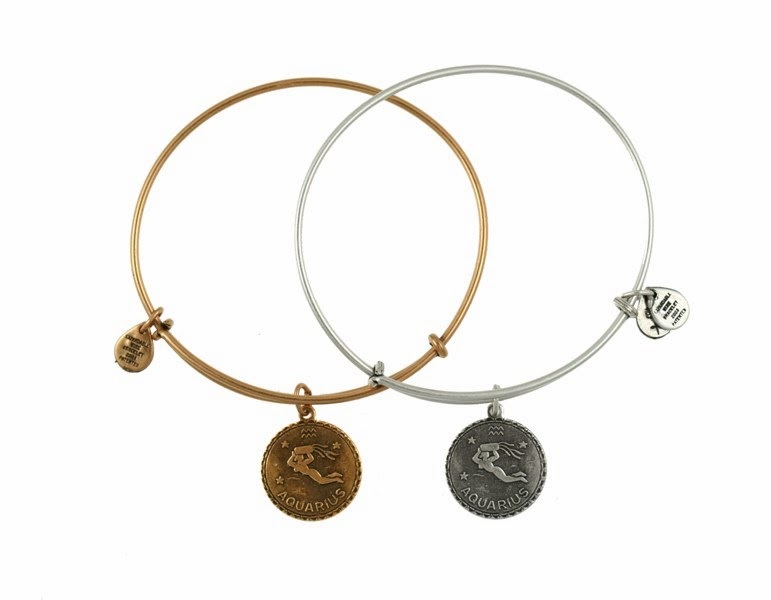 Event's host shows off her Alex and Ani bangle--with a seashell charm. She told us na she's a water baby at heart (love love her tan complexion! 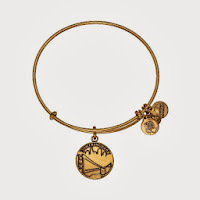 ), and a conch shell to remind her of the sea is what she'll wear everyday around her wrist. 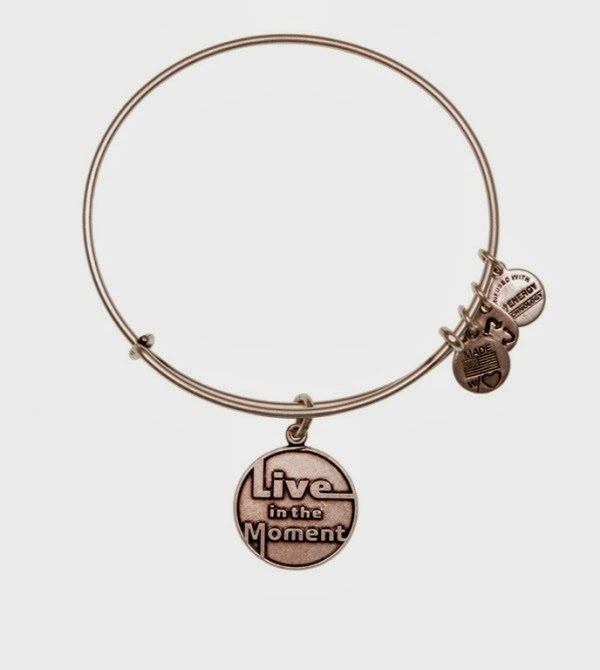 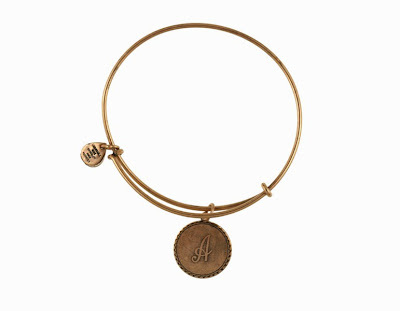 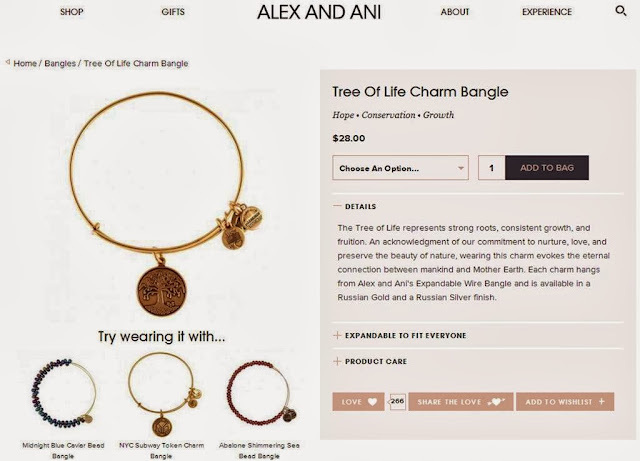 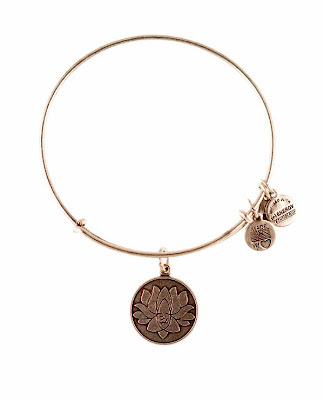 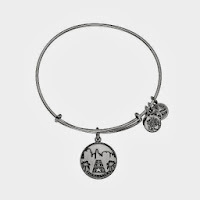 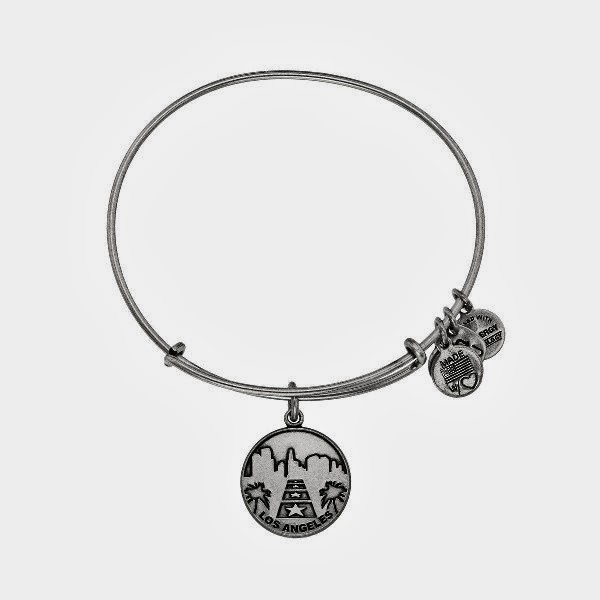 This is the idea of American lifestyle brand, Alex and Ani. 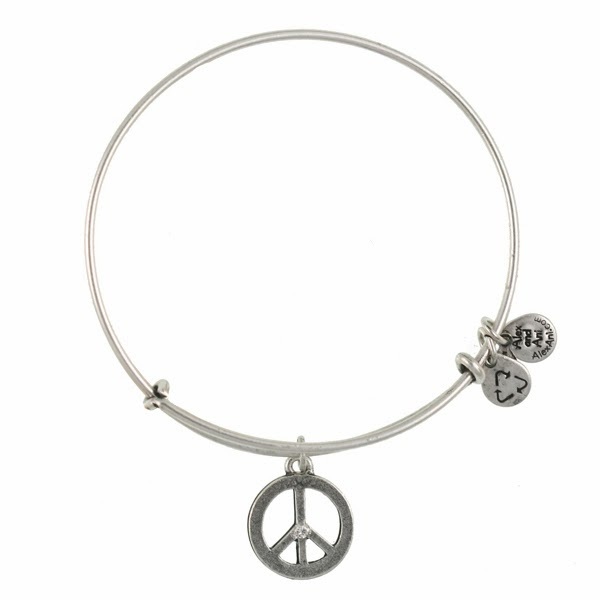 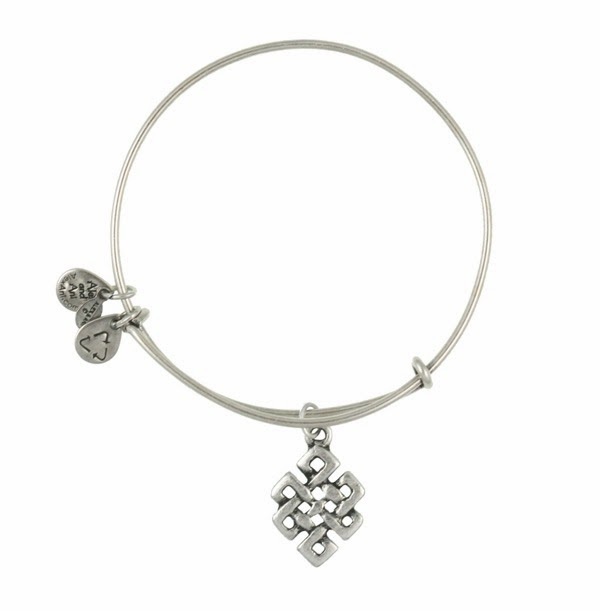 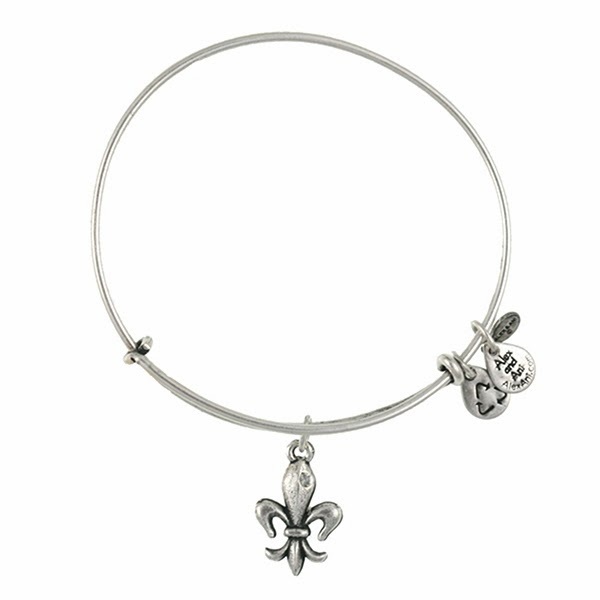 With an iconic line of bangles in signature finishes (sourced in the United States from eco-friendly materials! 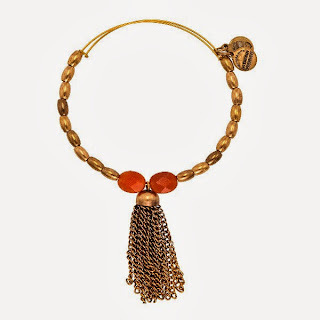 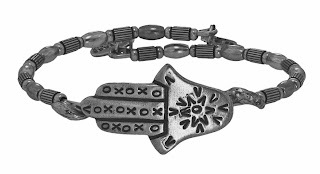 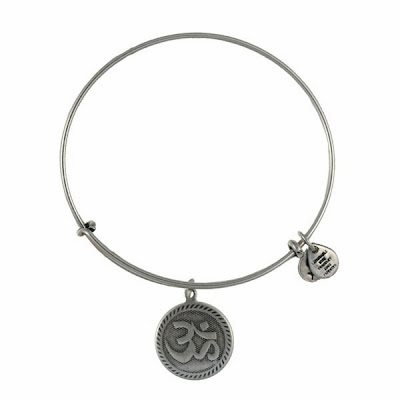 ), this Rhode Island-based company takes more than a free-spirited approach to design by adorning the body, enlightening the mind and empowering the spirit---by providing charms that have meaning to the wearer! 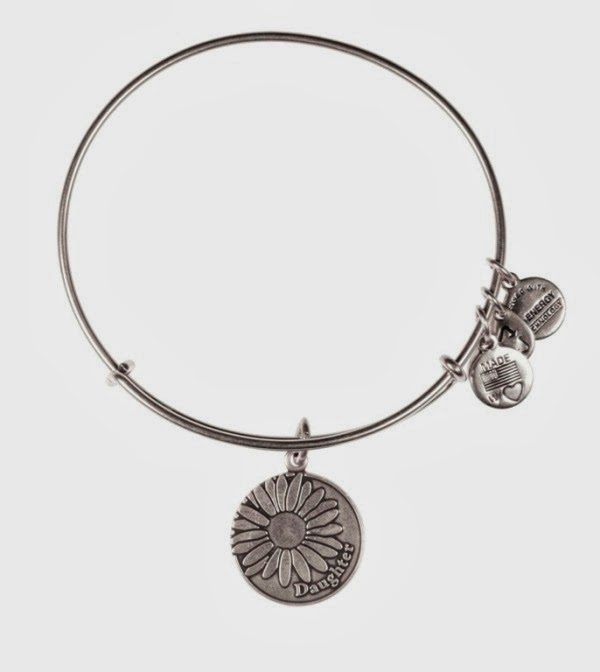 Started in 2004 by Designer, Founder and Creative Director Carolyn Rafaelian, Alex and Ani is named after her first two daughters. 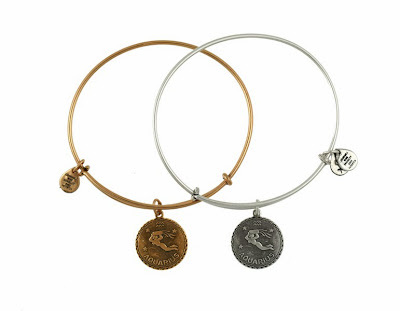 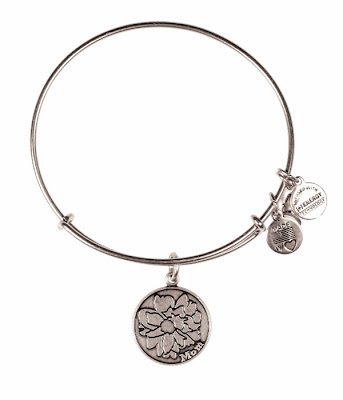 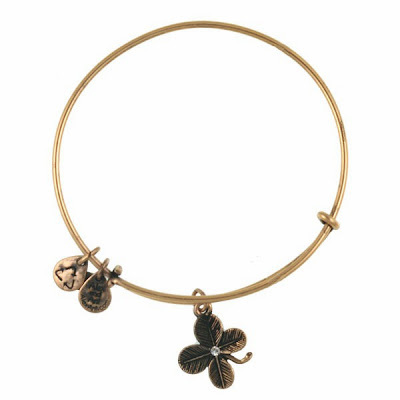 The Alex and Ani collections are currently available at Counter 2, Level 2 of SM Aura Premier. Ang gaganda! 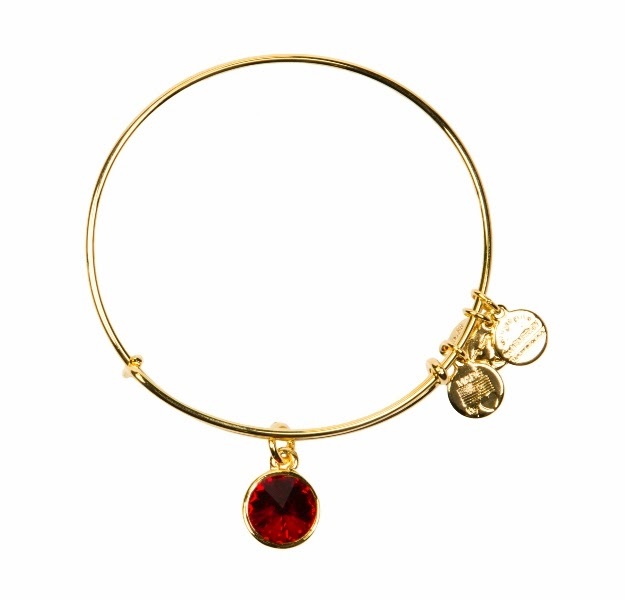 Fave ko yung birthstone bangle.